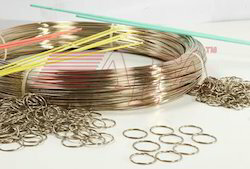 We supply silver master alloy for casting and handmade jewelery. It's 25% silver bass alloy specialy for 18 karet yellow gold casting alloy.highly softer and excellent mechennibilty.and very high lousterus flow for cast. 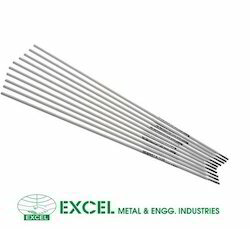 We are a remarkable entity, engaged in manufacturing high quality ambit of Silver Brazing Alloy Rod. Anti Tarnish Sterling Silver Alloys. - Please mention your bike model in the comment section after Placing Order. Silve is available to DPI & dentsply companies.